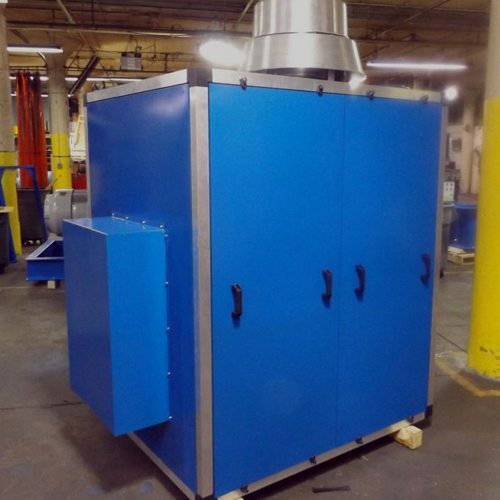 Our Noise Enclosures are High Quality and designed to your specs! 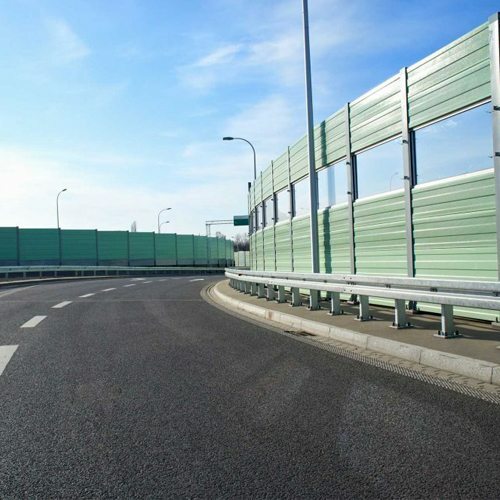 AAG provides engineered sound enclosure solutions for a variety of different applications. Evaluate and diagnose noise problems with our sound studies. 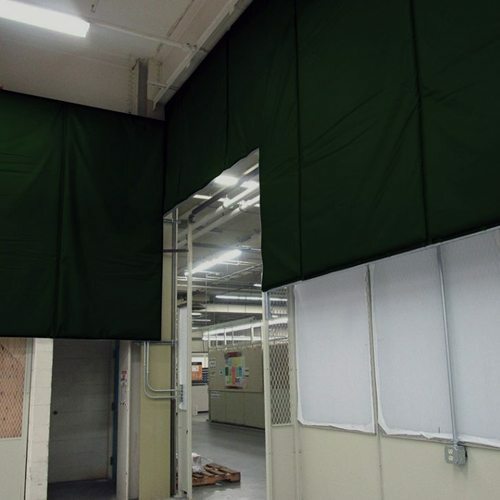 Sound curtains are a versatile noise abatement product that can be a cost-effective solution to a variety of noise problems. 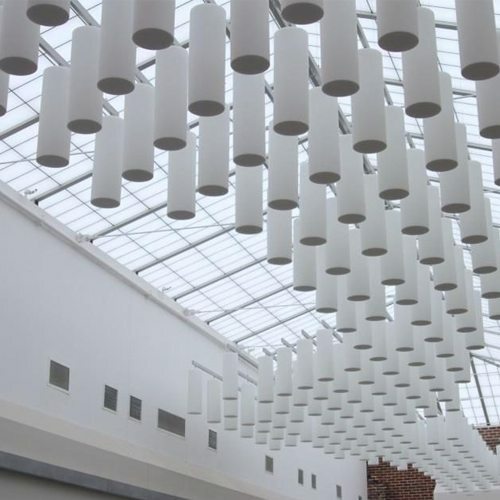 Acoustical panels can be used to solve a variety of architectural noise issues without sacrificing style or presentation. 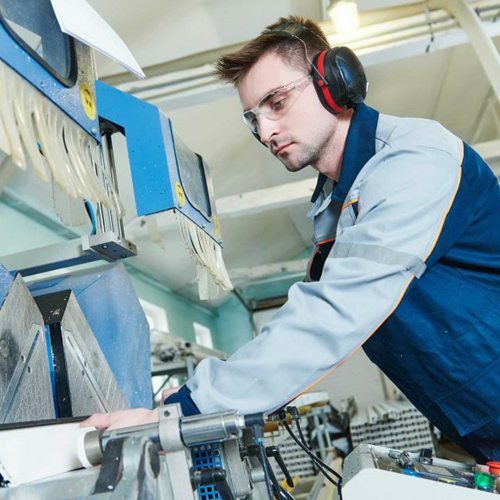 We have provided our expertise, engineering and custom solutions for hundreds of customers nationwide in a variety of industries. Sound walls that block the sound transmission path to the affected receiver may be the best option.